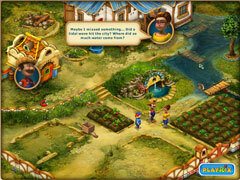 Escape into match-3 and hidden object bliss with these 5 fantastic games! 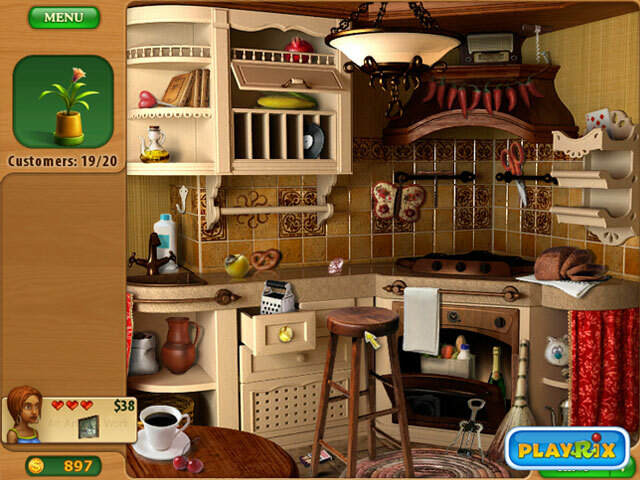 Escape into match-3 and hidden object bliss with these 5 fantastic games! 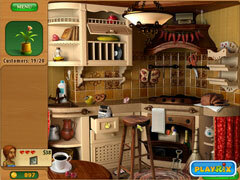 The Scapes Super Pack will provide hours of fun for any fan of the match-3 or hidden object genres. Featuring 5 incredible games, this amazing package is sure to delight. 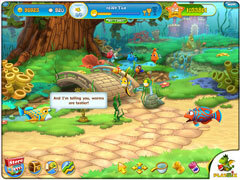 This pack includes the following games; Aquascapes, Farmscapes, Gardenscapes, Gardenscapes: Mansion Makeover and Gardenscapes 2.